"Linguaschools Barcelona - 7% discount on any course"
Linguaschools Barcelona is proud to present its Spanish language school in a beautiful colonial building with a nice garden in the heart of Barcelona. We have an enthusiastic group of quality teachers who can't wait to teach you the Spanish language and culture. Learn Spanish in Barcelona, the capital of Catalonia, Spain's second largest city and one of the most dynamic and lively cities in Europe. In Barcelona you will find art, culture, sunshine, night life and relaxation all coming together. The most popular locations are: Las Ramblas, the Gothic Quarter and the city's tourist centre. The narrow streets around the city's "Ramblas" create a home for artists from all over the world ,bringing together terraces, restaurants, shops and (tapas) bars. Like all our group courses, the intensive 20 course employs a communicative methodology. The objective of learning any language is to be able to communicate and our teachers will have this aim in mind all the time. Our students will work on all aspects of the language: grammar, conversation and vocabulary, listening and reading comprehension, and writing. 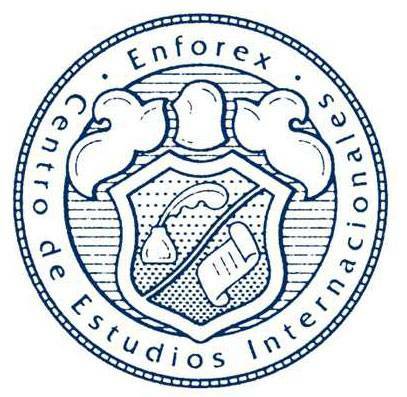 Each level and course is designed according to the learning aims and contents set by the Common European Framework of Reference for Languages (CEFR) and the Instituto Cervantes. 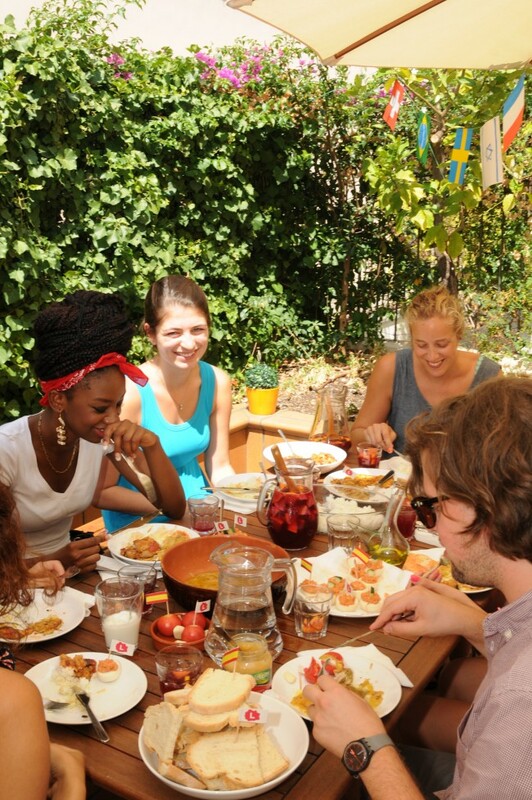 The intensive 30 is one of the most intensive Spanish group courses we offer. It is a combination of the intensive 20 course and the conversation 10 course in a small group. The conversation lessons will enhance your fluency. The course content is a combination of the intensive 20 course plus either one (intensive 20+5) or two (intensive 20+10) individual lessons per day. The private lessons allow this course to be a more intensive and personal learning experience. You have the benefit of deciding the topic to be discussed during the individual lessons as they are tailor-made according to your needs and objectives. For example, you may decide to focus these private lessons on specialised language like business or medical Spanish. In choosing the intensive 10, you will normally be in class with students following the intensive 20 course. Please note that this course makes up part of the intensive 20 course. It means you will only attend half the lessons of the intensive 20 course. Therefore, it requires more dedication and self-study outside the actual course lessons. If you are an absolute beginner we recommend that you attend our Intensive 20 course. The conversation 10 course focuses on conversational Spanish in a small group. You will focus more on improving your fluency rather than learning new grammar. This course is designed for students who already have a high grammar level. It is recommendable to have at least a lower elementary level to attend this course. If you are an absolute beginner we recommend that you attend our Intensive 20 course. The intensive 8 is designed for University/Erasmus students, au-pairs or people who are working or carrying out their internship in Barcelona, and allows more flexibility with regards to the days you take the 8 lessons. For example, you can choose to take 4 lessons on Tuesday and Thursday, or 2 lessons daily Tuesday to Friday, etc. Please note that this course makes up part of the intensive 20 course. It means you will only attend 8 lessons of the intensive 20 course. Therefore, it requires more dedication and self-study outside of the actual lessons. This course is recommended for those who want to learn Spanish, but only have limited time available. In the DELE examination course you will prepare for the Instituto Cervantes official DELE exam. At the end of the course you can take the exam and if you pass, you will receive the DELE certificate, the only internationally recognized certificate for the Spanish language. In Barcelona the DELE exam course is a combination of the intensive 20 plus one private lesson per day especially focused on the DELE exam preparation. For those seeking an even more flexible and intensive experience, we recommend private lessons, the ‘one-to-one’ course. You have the benefit of choosing the topic to be discussed during the individual lessons as they are tailor-made according to your needs and objectives. If you come together with a friend who has the same level of Spanish you can choose the option of the individual lessons with one teacher and two students, the ‘one-on-two’ course. 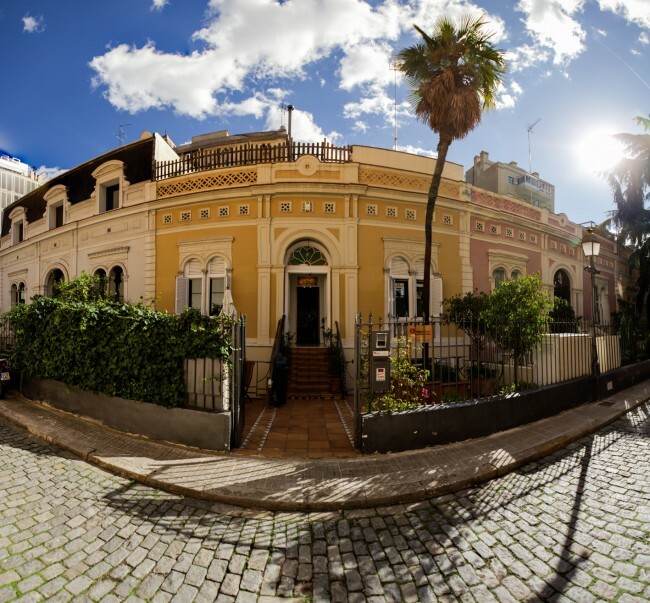 In choosing to stay with a host family students truly experience the hospitality of a typical Spanish family. 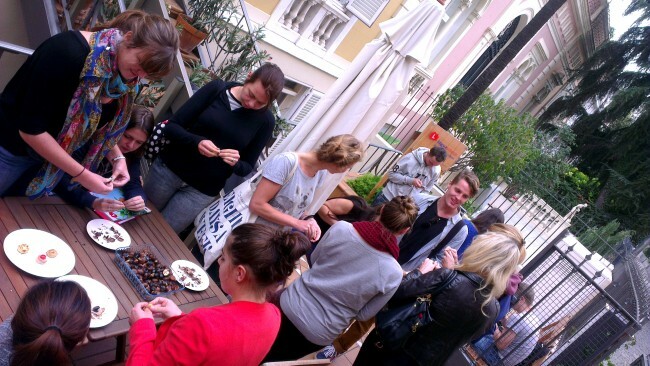 We believe this one of the best ways to get to know Spanish culture. Having their own room and keys, Students will enjoy this home-style experience yet still have the comforts of independence. But it must be understood that each Student must adhere to the rules and customs of their Spanish family. The half board accommodation includes breakfast and dinner. Full board is available on request.